Netflix has been dominating the streaming service market, and Disney wants a slice of that pie this year. 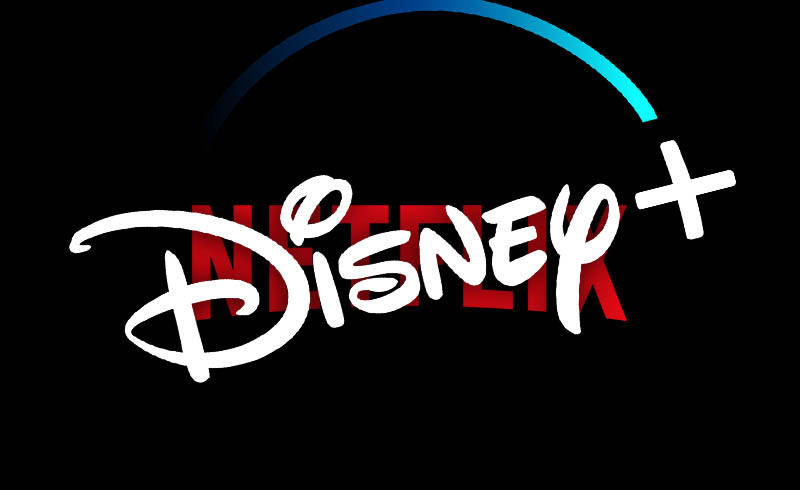 The Mouse House had announced that they will be coming up with their own streaming platform with Disney+, and now it looks like we have an idea on when it’s going to be available to the public. According to The Wall Street Journal, the Disney+ will launch this coming November. No specific date has been given, but hopefully we get it as the year trudges along. 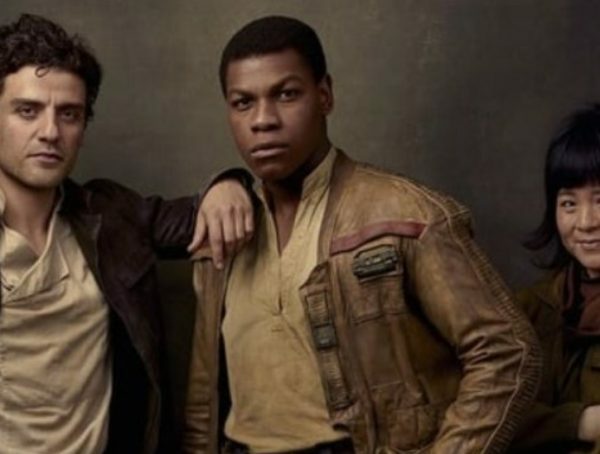 This should come as good news for Star Wars fans as well as Jon Favreau’s upcoming Mandalorian series is expected to launch alongside the platform. It’s still tricky to say whether Disney+ will be a hit, seeing as DC tried to launch the same thing last year only they are failing. With Disney though, they have giant franchises under their banner like Star Wars and Marvel Studios, so we should expect them to have a better fighting chance when it comes to going up against Netflix. Speaking of Netflix, Disney has already started pulling up some of their shows from the platform. 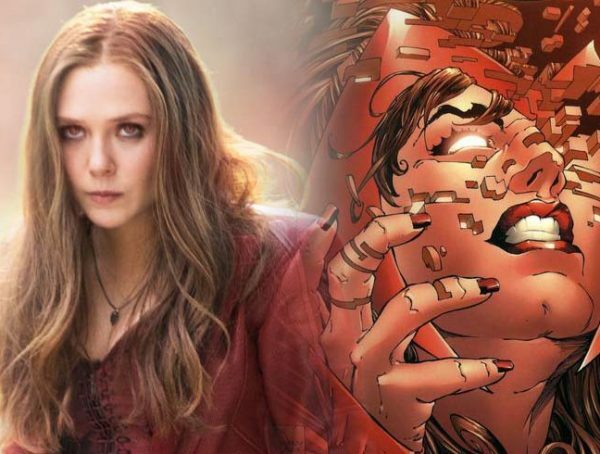 Star Wars The Clone Wars is already going, and every MCU movie after Captain Marvel is already guaranteed not to go to Netflix and will be coming right to Disney+. Hopefully Disney manages to make this service work, seeing as a lot is riding on it from original shows and homemade films. We don’t know if it’ll eventually oust Netflix, but I guess all we can really do is wait and see. Disney+ is expected to launch this November.